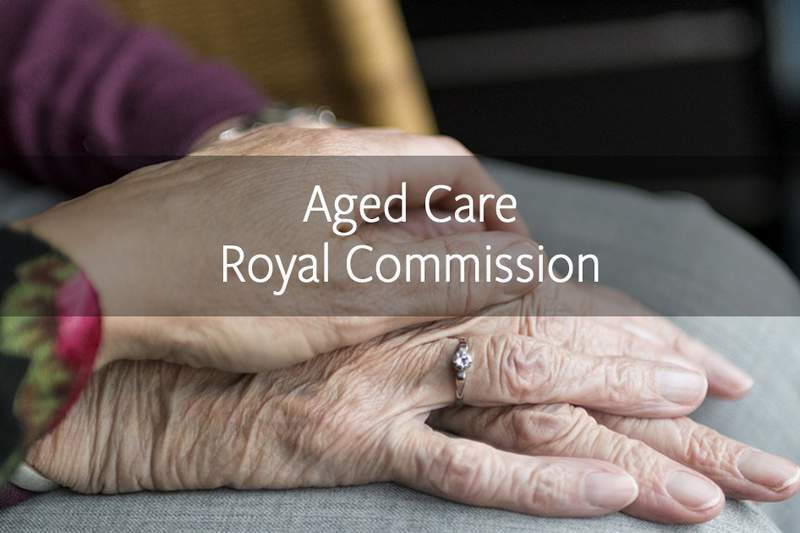 The aged care royal commission has begun, with Commissioner Richard Tracey describing it as ‘a once-in-a-lifetime opportunity to come together as a nation to consider how we can create a better system of care for elderly Australians’. 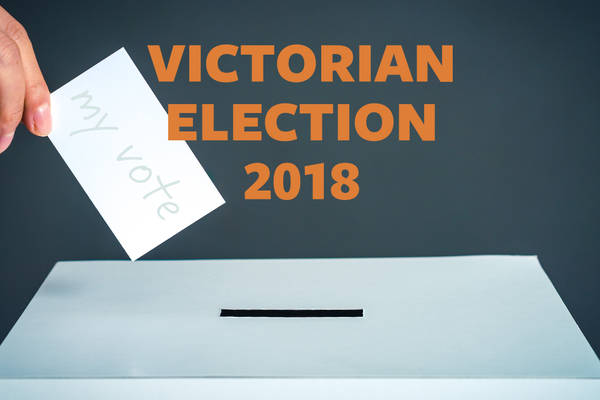 While no Victorian hearings have been scheduled yet, members are advised to contact ANMF immediately if they are asked to provide evidence or appear before the commission. Aged care providers were invited to make submissions to the commission detailing instances of substandard care that occurred at their facility from 2013. The top 100 providers were asked to respond by 7 January with the remaining 1900 providers given until 8 February. 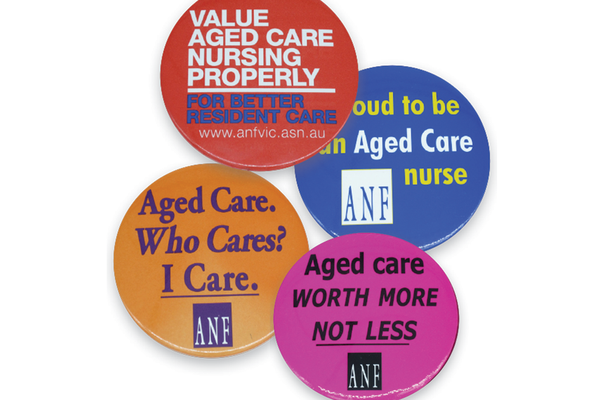 An ANMF (Vic Branch) survey sent to members working in aged care on 23 January will inform our submission. We have received more than 1380 responses so far. Undertaking the royal commission are Richard Tracey AM, former Federal Court judge, and Lynelle Briggs AO, former CEO of Medicare Australia and ex-Australian Public Service Commissioner. The royal commission’s terms of reference include inquiring into the quality of aged care services, the extent to which services meet needs, the extent of substandard care being provided, the causes of any systemic failure and actions that should be taken in response. While ANMF supports the royal commission, there is clear evidence that mandated staffing ratios in aged care are needed now. 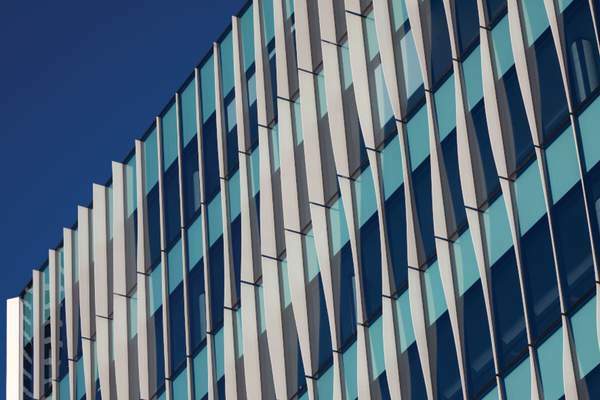 The commission’s final report is not due until 30 April 2020. Its recommendations will take further time to be implemented. In December 2018 the Chair of the Aged Care Workforce Strategy Taskforce, Professor John Pollaers, and key medical groups including the Australian Medical Association and the Royal Australian College of General Practitioners, joined the ANMF in calling for legislated ratios in aged care. A joint statement said studies have already identified the main reason for missed or low-quality care in nursing homes is lack of staff. 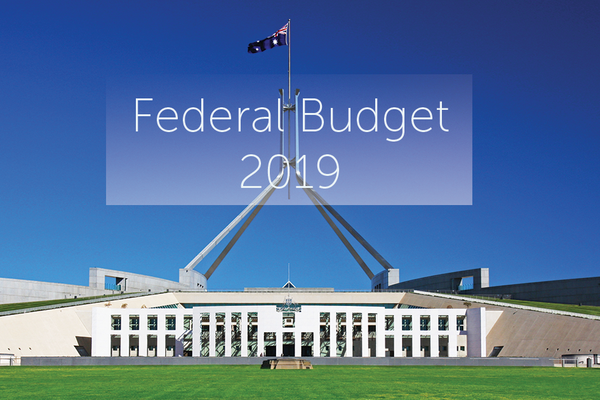 Funding of $552.9 million for aged care home packages announced by the Federal Government in the 2018–19 Mid-Year Economic and Fiscal Outlook will also have minimal impact on the quality and quantity of care provided to vulnerable nursing home residents. Victoria already has legislated ratios in public aged care. Victoria is the largest public provider of residential aged care in Australia, with more than 180 public sector homes, most of them in rural and regional areas. Read the ANMF’s royal commission fact sheet. 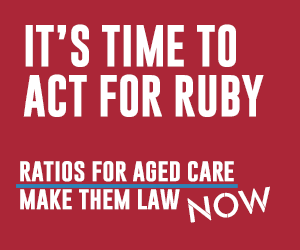 Join the campaign for legislated staffing ratios in all aged care homes.